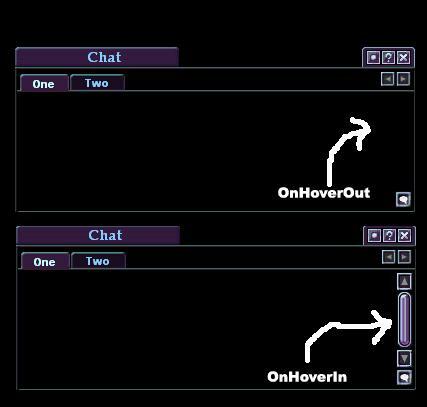 EQ2Interface : Oeric's FetishChat, with Hide-a-Scroll! : Oeric's FetishChat, with Hide-a-Scroll! Category: Patches & AddonsOeric's FetishChat, with Hide-a-Scroll! Name: Oeric's FetishChat, with Hide-a-Scroll! Is it there? Or is it not?